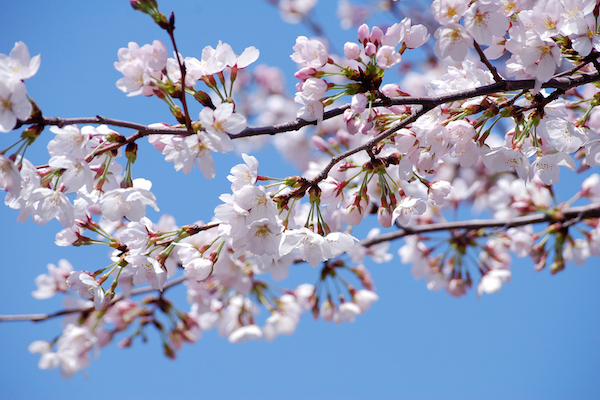 Today Feburuary 4th is Risshun, the first day of spring in the traditional Japanese calendar. It means Spring is just around the corner. In Okinawa,southern part of Japan,Sakura the cherry blossoms are in full bloom now. 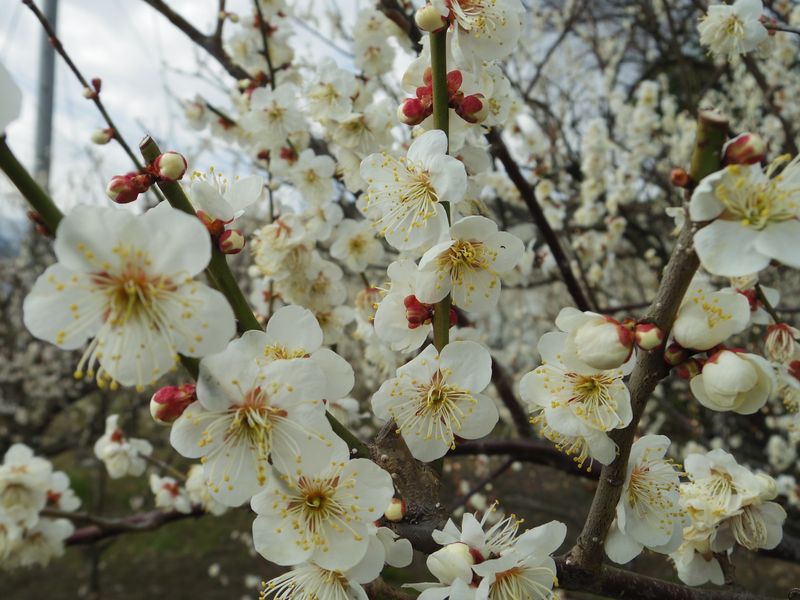 Cherry Blossom Front lands the southern Kyushu and Shikoku areas in middle March and moves northward to the Seto Inland Sea coast, the Kanto region, the Hokuriku region, the Tohoku region and finally reaches Hokkaido,the northern part of Japan,in early May annually. This year we are having a mild winter in Japan, so Spring may come earlier. 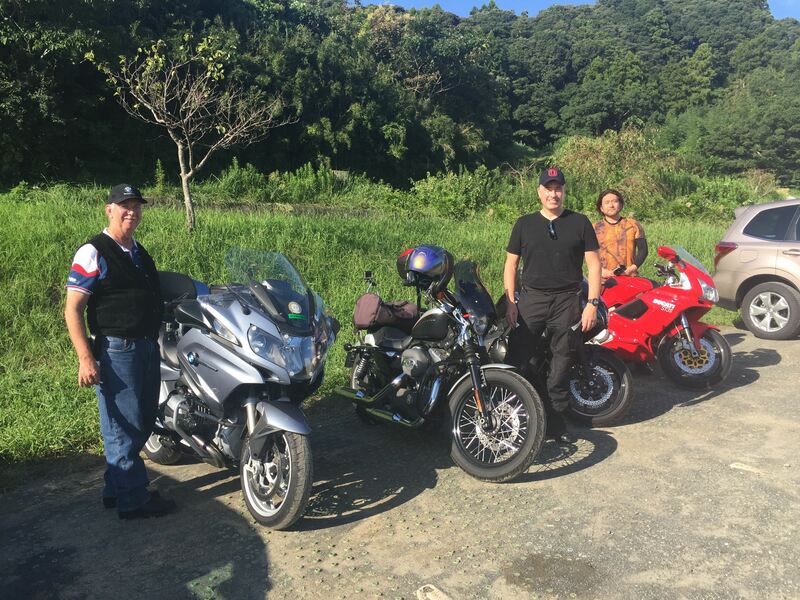 Let’s enjoy beautiful season in Japan on two wheels with Fun Ride Japan! 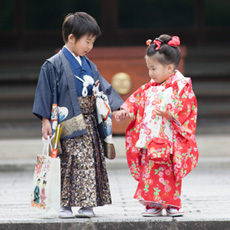 In Japan there are many interesting New Year’s Eve events the Japanese peoples have to do before welcoming the New year. “Oosouji”clean all over a house with family and neighbors,set up ”Kadomatsu”,pine decorations and “Shimenawa”,a New Year festoon made of sacred straw at the entrance. 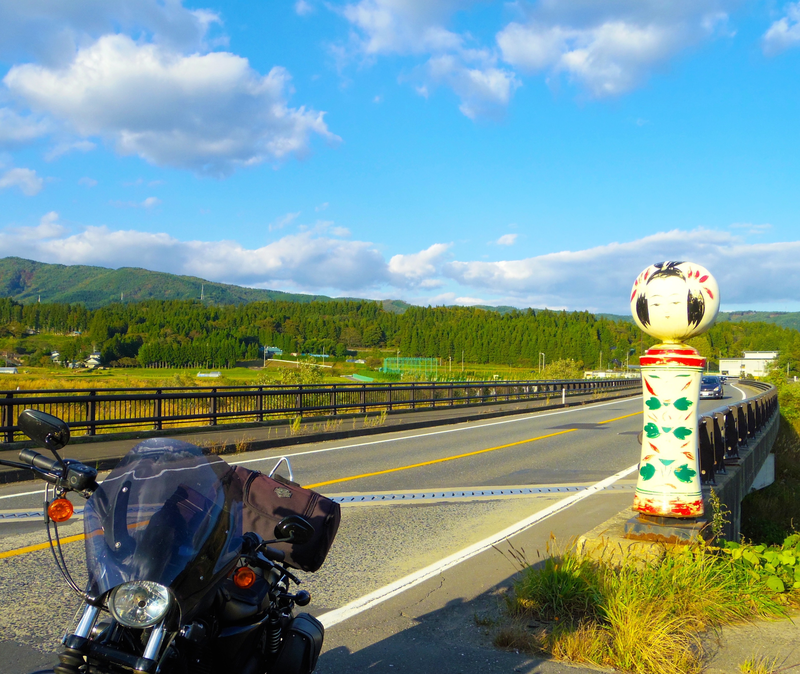 Kadomatsu is a land mark to keep the God from getting lost and Shimenawa shows to the God that the area has been cleansed and is welcomed. And one more unique event is Mochi-tsuki. 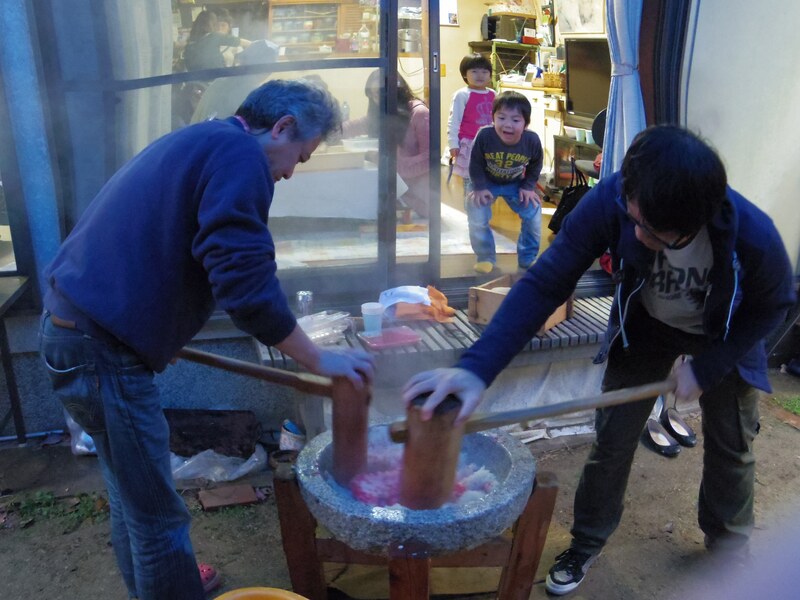 Mochi-tsuki is pounding boiled rice into mochi(a rice cake). Families and neighbors gather and pound it together.It’s a good time to deepen their friendship each other.How will you spend New year’s holidays? with your family? or with your friends? We hope that 2016 finds you happy and successful. 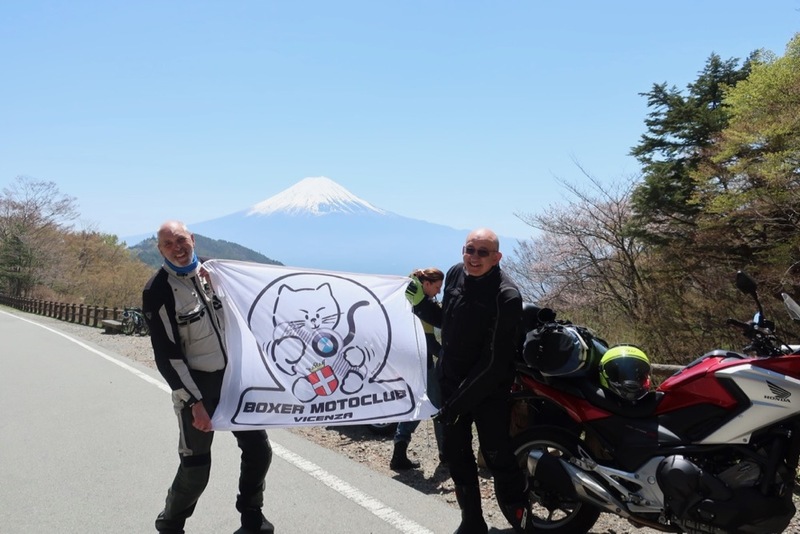 We are looking forward to seeing you in our motorcycle tours next year. Best wishes for the holidays and New year! 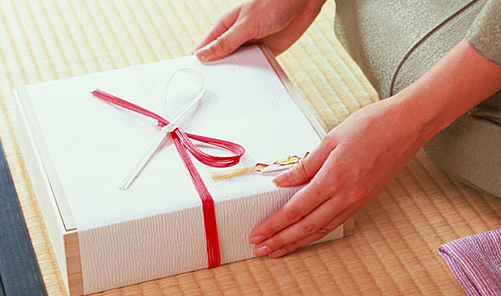 Oseibo is a traditional winter gift-giving in Japan. Oseibo gifts are intended to be an expression of “Thanks” to someone who has shown you kindness during the year. They might be given to relative, Nakodo (matchmaker),teacher,clients, superiors at work, and doctor,etc. From December 1st to December 20th on the solar calendar. The traditional Oseibo items are beer, ham, sausages, premium cooking oils,canned food, gift certificates. The budget according to the depth of association with the person who receive it,average is about 3,000-5,000 yen per gift. Oseibo gifts are different from Christmas presents. Christmas gifts are more private expression, usually given to family members, or close friends, not business associates. Oseibo is a cool traditional Japanese custom. Kokeshi dolls are handmade wooden dolls and was created in the late Edo period. 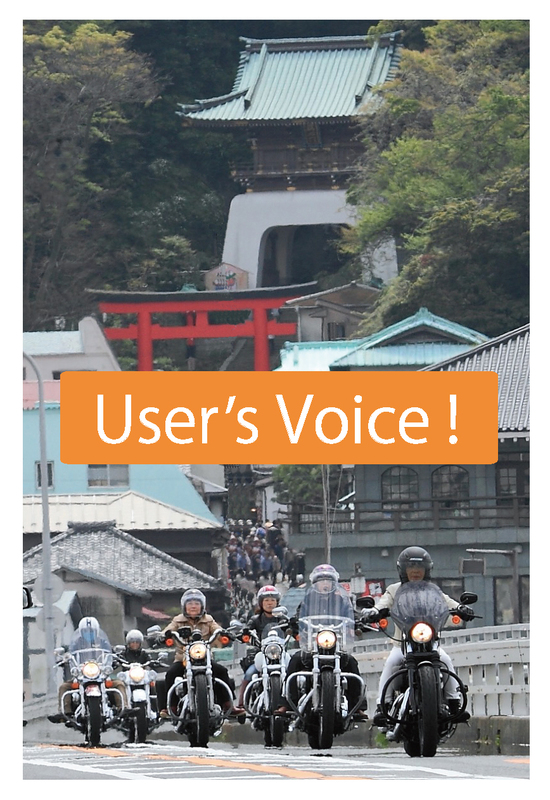 It originated from the Tohoku region of Northern Japan, well-known for hot spring resorts. They are good souvenirs to the visitors. The dolls may originally have had a spiritual significance with the kokeshi representing a wish for a healthy child.It is loved by Japanese people due to their simple shape and cute face. When we visit a temple, we can see a beautiful wave or spiral drawing with sand and rocks. 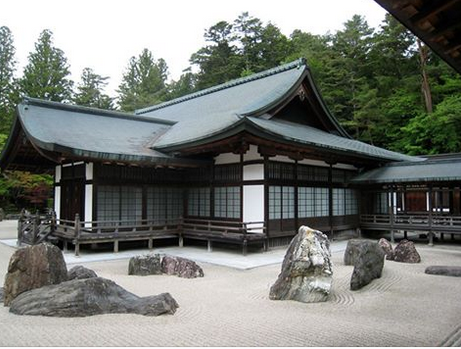 Karesansui is a style of Japanese garden that expresses mountains and water with sand and rocks. It represents WABI and SABI, a comprehensive Japanese world view. 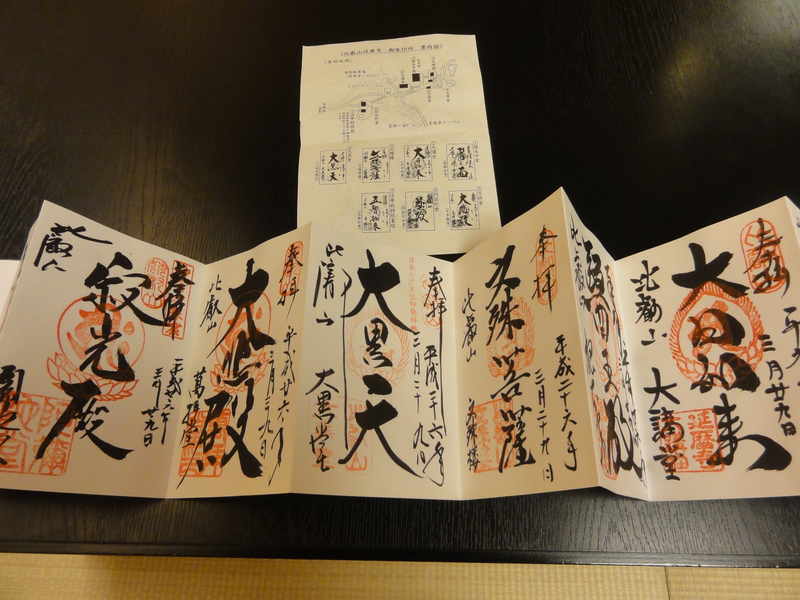 It is the highest expression of Zen art and teachings and perhaps the single greatest masterpiece of Japanese culture. It expresses a person’s lifetime. it means a Birth of person,the beginning of life. We can find the real mythical world. Let’s remained the manners at shrine. Bow before entering Torii Gate. 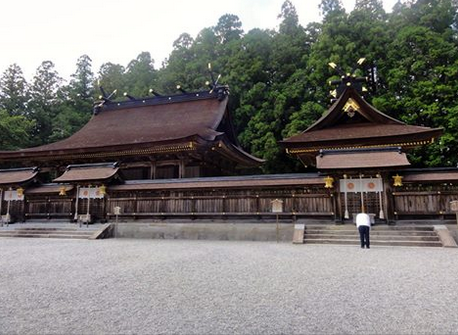 In side of the Shrine is the holly place for enshrined Gods. You have to show the respect of Gods of the shrine. Don’t walk on the center of Torii Gate and Approach. Approach is the pass of Gods, so you should walk the side. 1. take a water scoop on right hand. 2. scoop water and wash left hand. 3. switch scoop on left hand, and wash right hand. 4. switch scoop back on right hand and pour water on left hand, then wash your mouth. Don’t wash your mouth directly from scoop. Take off your hat or cap. Throw your coin in to offertory box.¥5 or ¥10 or ¥100 coin would be fine.There is no specific amount of coin. The sound of the bell call God into the shrine. 2. Make your wish in your heart. 4. Make one more deep bowing. Shrine is not a travel spot where you can enjoy sightseeing. Visit the shrine to pray for your luck with good manners. celebrated yearly on February 3 as part of the Spring Festival . On the day of Setsubun, there is the custom of throwing roasted soybeans around one’s house and at temples and shrines across the country. When throwing the beans, you are supposed to shout “Oni wa soto! Fuku wa uchi!” (“Devils out, happiness in”). If you eat the same number of beans as your age, you will enjoy a year of good health. which is believed to bring good luck to the people. at the entrance of shops and restaurants. and the one with its left front paw raised invites people. 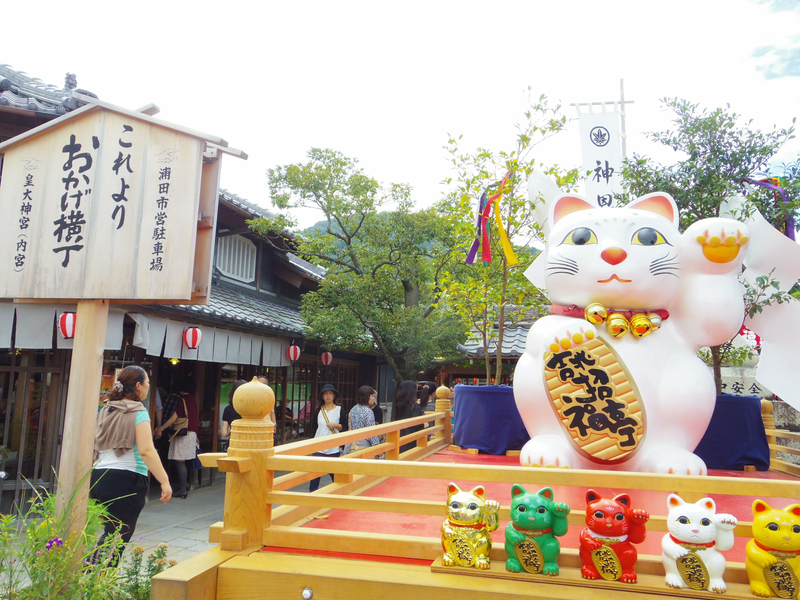 Manekineko is called the welcoming cat, lucky cat, money cat, happy cat, beckoning cat, or fortune cat in English. You can find the cute Manekineko everywhere in Japan. Its figurines and keychains will be a good souvenir.